Not all of us know everything about all cars, so it's always good to learn new things – for instance, here are eight things you didn't know about Alfa Romeo. It's been said that any petrolhead worth his weight in gold has to own an Alfa Romeo at least once in their lifetime. Many will disagree, sighting their questionable reliability, but what most will agree on is their striking designs. 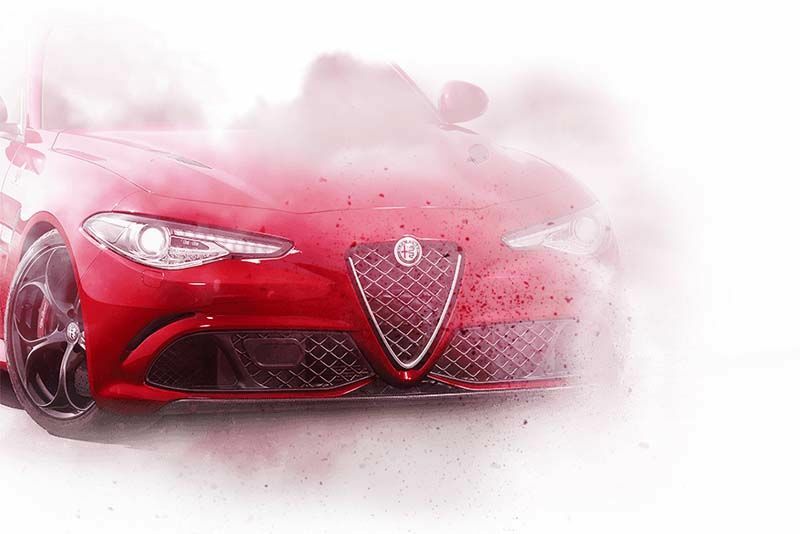 Alfa's appeal to the heart, they draw you in with their striking good looks and they oose passion. Yes, there have certainly been some shockers too over the decades but, in general, everyone has at least one Alfa Romeo that tugs at their heart-strings. This is all fine and well but, unless you're a connoisseur, your knowledge of the Italian marque is probably not very good. This video will show you eight things you didn't know about Alfa Romeo.